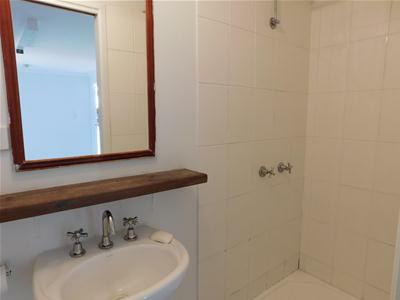 This great 1,195m2 beach side property is only a short stroll from beautiful Armstrong Beach. 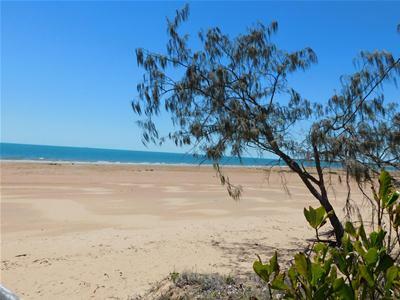 The property is ready to move into as a beachside getaway or build your beach house. Town water and tank supply. Move in & enjoy. 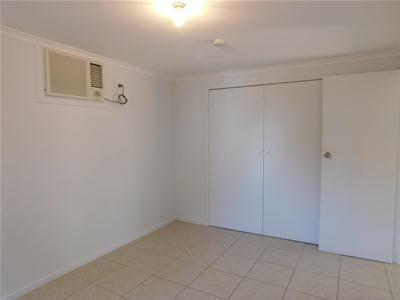 You are only a short walk to the beach & less than 10 minutes to Sarina. 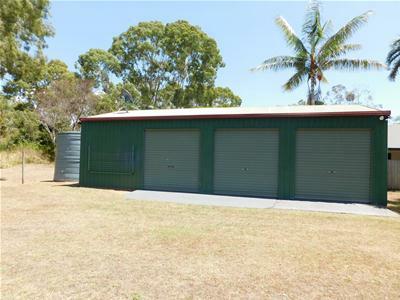 Great 4 bay shed with storage loft. 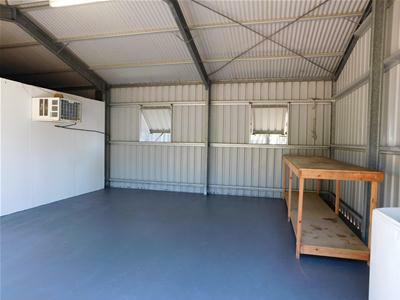 2 bays have been converted into airconditioned living spaces. 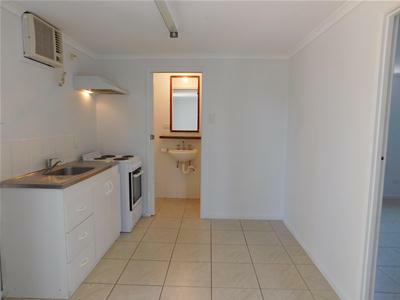 1 tiled room with built in cupboards & 2nd tiled room with kitchenette, shower & toilet. 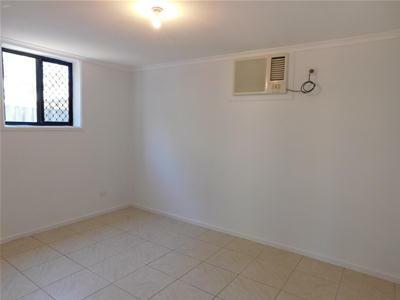 This level block is situated in a quiet street surrounded with established trees & is partially fenced. Armstrong Beach offers a great lifestyle whether you are looking to invest or settle your family by the beach. 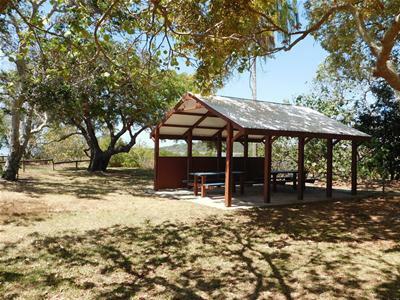 The boat ramp is close by, giving you access to surrounding islands and great fishing destinations. School bus runs to local primary and secondary schools. 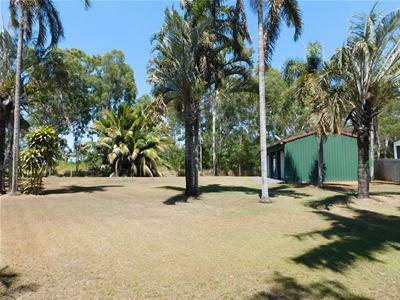 The property is less than 10 minutes to Sarina & 35 minutes to Mackay. 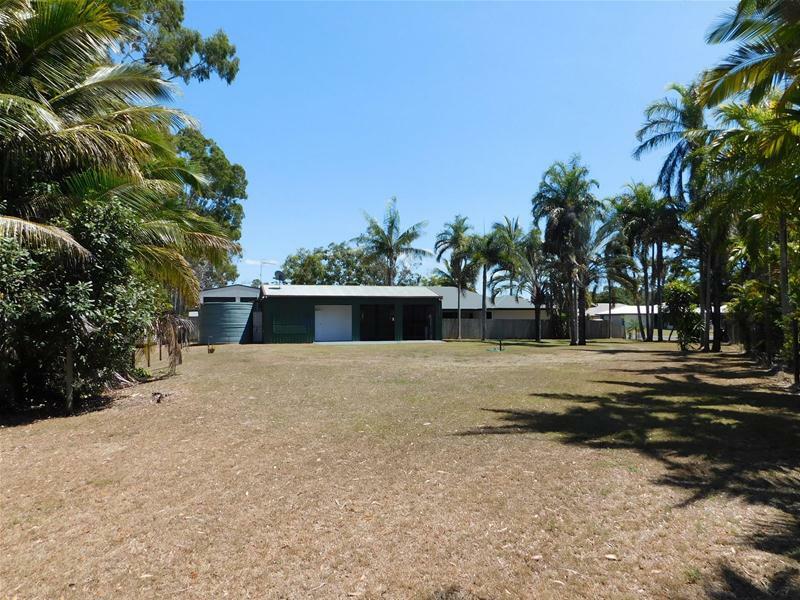 For your opportunity to inspect please do not hesitate to contact Michelle Hull on 0427426290.